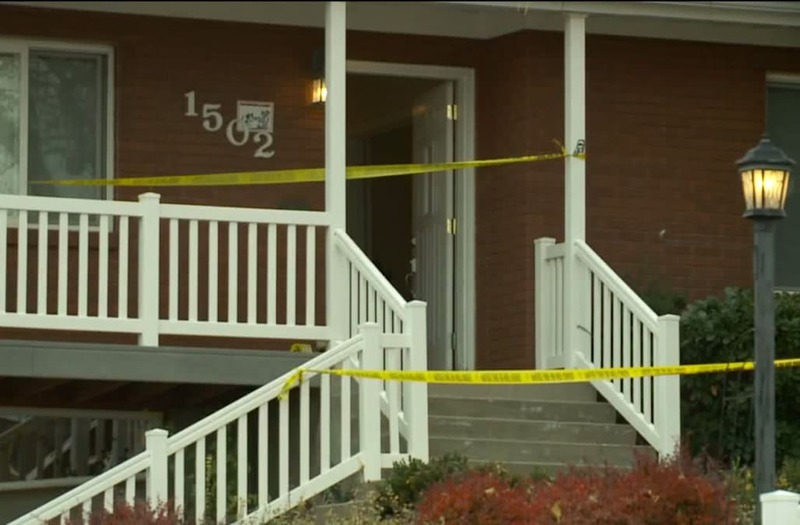 MAPLETON, Utah (KSTU) -- Police found two adults, a teen, a young boy and a dog shot to death in a Mapleton home. Authorities are investigating this as a possible murder-suicide. Police went to the home near 1502 N. Highway 89 at about 9:30 p.m. Thursday to do a welfare check. Neighbors told police they had not seen or heard from the family in days and their cars had not moved. When officers arrived at the home, no one answered the door. Police said they "observed things that caused them concern" went into the home through a window. Inside they found a man, woman, teen girl, "very young" boy and dog dead from apparent gunshot wounds. Authorities are working to notify the next of kin and will then release the names of those involved. According to police, the family had recently moved to Mapleton. Police are waiting on the medical examiner's examination before ruling it a murder-suicide but said they do not believe the community is in danger. Officers said they are not searching for suspects at this time. If you or someone you know is a victim of domestic violence, help is available here or by calling (801) 521-5544. This is a developing story. More details will be added as they are released.